O1 dribbles off a screen set by O5. O2 flares to the corner. 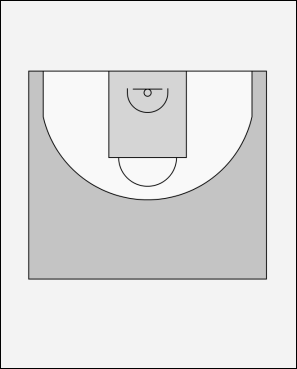 O4 and O5 then set a staggered double away screen for O3. O1 reverses the ball to O3. O4 and O5 then turn and re-screen for O2.